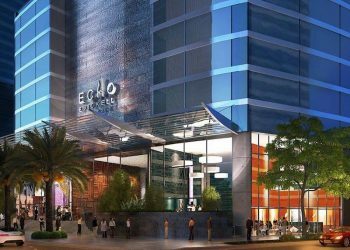 ECHO Brickell é um edifício residencial exclusivo no centro do bairro de Miami que mais cresce de Miami, localizado no cobiçado lado leste da Brickell Avenue. O Echo Brickell é resultado da primeira colaboração entre o aclamado arquiteto Carlos Ott e os respeitados e inovadores profissionais do yoo Studio. 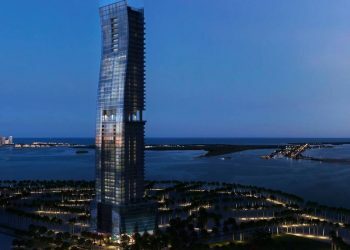 Com apenas 180 apartamentos, o Echo Brickell é o ícone arquitetônico mais exclusivo ao sul de Miami. As residências vem prontas para serem mobiliadas e oferecem cozinhas gourmet externas e eletrodomésticos de primeira linha. As varandas amplas trazem o ambiente do ar livre para o interior, e o piso de mármore em toda a área útil leva a sofisticação a um patamar ainda mais alto. Essas residências de “edição limitada” unem a arquitetura inovadora e a decoração moderna, criando um espaço impecável, fascinante e único. 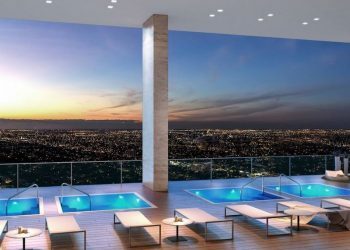 Os moderníssimos apartamentos do Echo Brickell redefinirão o padrão de excelência dos edifícios residenciais do sul da Flórida. 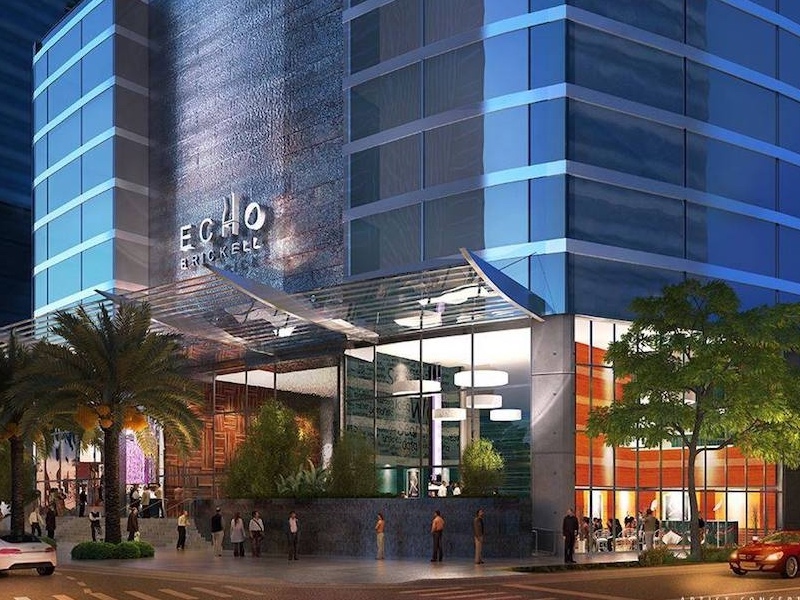 O Echo Brickell é um empreendimento conjunto do Property Markets Group e do JDS Development Group. 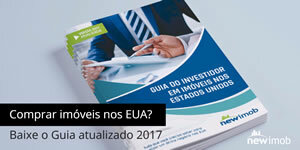 Fundado em 1991 por Kevin Maloney, o Property Markets Group (“PMG”) tem experiência prática e direta na aquisição, renovação, financiamento, operação e marketing de imóveis comerciais e residenciais. O PMG é uma empresa de empreendimentos imobiliários de alcance nacional que já realizou mais de 150 transações imobiliárias durante seus 20 anos de existência. • Piso: Opções de piso incluídas com as especificações sugeridas por Carlos Ott. • Sistema Smart iHome: Todas as residências oferecerão um nível incomparável de eficiência através da experiência da tecnologia de smart home. Inclui sistemas de áudio, vídeo e iluminação integrados e controlados por dispositivos da Apple®. • Iluminação avançada: Todas as residências são equipadas com um pacote de iluminação contemporânea, que inclui iluminação embutida (spots), dimmers e controle de iluminação. • Armários, bancadas, eletrodomésticos: Todas as residências são entregues com armários italianos de vidro, requintadas bancadas de mármore e eletrodomésticos de primeira linha da SubZero e Wolf. • Pintura e acabamento: As opções de tinta estão incluídas e são recomendadas por Carlos Ott para harmonizar com a escolha do piso. • Closets: Os dois amplos “closets walk-in” Echo Standard, separados para o casal, são entregues totalmente prontos, com prateleiras e gavetas pré-instaladas para total conveniência. Entre em contato conosco e solicite as plantas completas das unidades disponíveis. Be the very first to live in this fully-finished 1-bedroom/1.5-bath residence at the all-new Echo Brickell. Unobstructed floor-to-ceiling views of the city skyline. Walking distance to all the best restaurants and shops of Brickell. Polished marble floors, custom Italian cabinetry, professional black-glass appliances by Wolfe and SubZero, sleek bathroom design with stone counters, and finished custom master walk-in closet define sophisticated living at its best. Extras include glass-frame balcony with built in BBQ and views of the bay, and Smart Home technology for lighting, audio, and video. 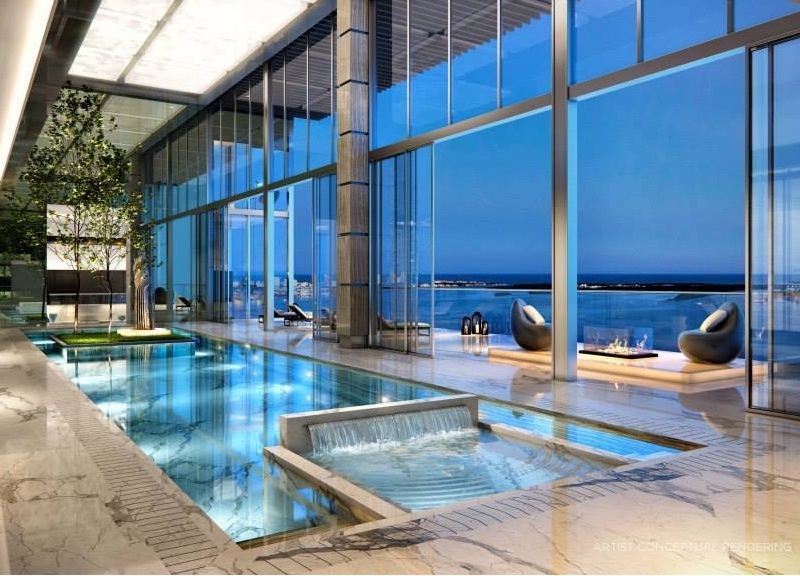 Amazing infinity-edge ocean-view pool and 2 hot tubs on 32nd floor plus food/beverage service. Huge fitness center, spa, and health club. Attended entry lobby with personalized concierge services. Beautiful and expansive corner apartment at the most sought after Echo Brickell conceptually designed by renowned architect Carlos Ott. This great unit features foyer, large open living area, integrated audio, video and lighting systems controlled by Apple devices, open kitchen with Italian custom cabinetry and Subzero/Wolf appliances. Marble floors throughout, floor to ceiling windows, beautiful sunset and sunrise views. BBQ in the balcony. 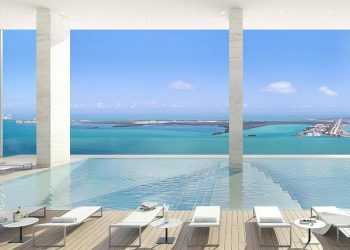 Amenities include vanishing-edge pool with panoramic views of Biscayne Bay & Key Biscayne State-of-the-art fitness center. 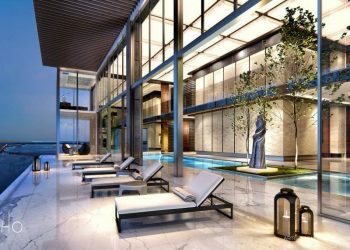 The This iconic masterpiece is a true 5 star residence located in Brickell Miami blocks away from luxury shopping and dining at Brickell City Centre, the financial district, easy access to I-95 and Miami Beach and Key Biscayne. Opportunity of a life time. Be the first to live amazing moments in this residence at Echo Brickell, an outstanding boutique residential high-rise in the epicenter of Miami’s Brickell neighborhood. This brand new 1bed /1.5 bath unit has breathtaking bay view from every room.Brand new unit, never used by the seller, fully finished. 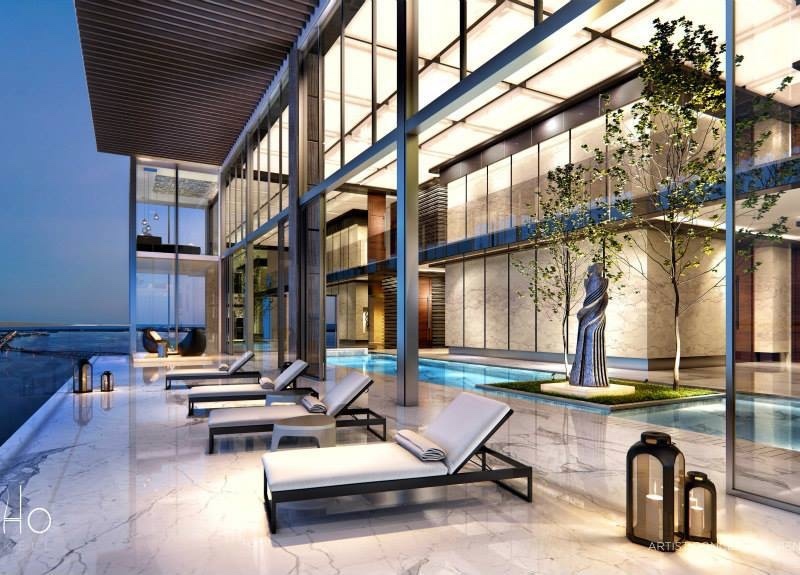 Marble flooring throughout the living spaces elevates the level of grandeur. 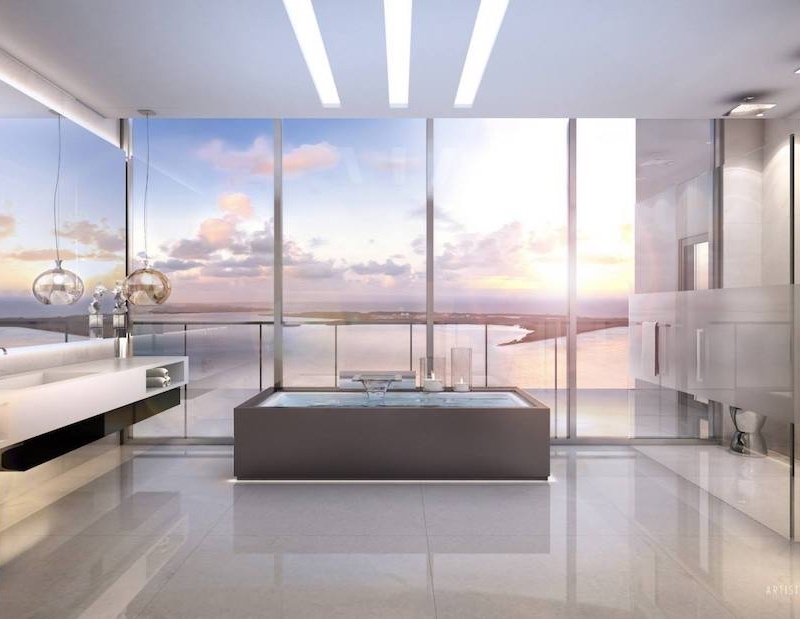 Italian glass cabinetry, exquisite marble countertops and top-of the line SubZero, Wolf and Bosch appliances - Built-in coffee and espresso machine.Full Amenities including gym, pool and spa at the 33rd floor with an amazing view of the Biscayne Bay. 24/7 concierge, valet parking, pet walker and more such as a chauffeur available to take you up to 5 miles away. A must-see home. Be the first one to live on Brickell’s most Hi-Tech Building, located on the East side of Brickell Avenue. Espetacular 1bed/1.5 bath, corner unit with direct Bay view. Fully finished with marble floors and countertops, built-in walking closet, Italian glass cabinetry and top-of the line SubZero, Wolf and Bosch kitchen appliances, including built-in espresso maker. Spacious terrace with outdoor summer kitchen. APPLE® Home Technology. Bluetooth/fob controlled front door (no unit keys needed). Infinity edge pool with breathtaking views overlooking Biscayne Bay, State-of-the-art Gym with panoramic views of Downtown Miami, cutting edge robotic parking system, 24/7 concierge & valet and complementary services such as chauffer, nanny, pet walker and more. DRASTICALLY REDUCED!!! Ready to move in the newest, prestigious and trendy building in Brickell! 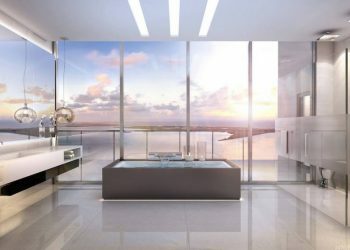 Be the first to live in this brand new gorgeous 1 bedroom 1 1/2 bathroom unit at Echo Brickell, exquisitely designed with beautiful city and bay views from every room, expansive terrace, with a great summer kitchen. Italian Carrara marble flooring throughout, Italian glass cabinetry, marble countertops and top-of the line Subzero, Wolf and Bosch appliances. APPLE® Home Technology. Bluetooth/fob controlled front door (no unit keys needed). 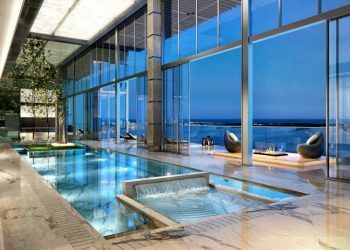 Great amenities include Infinity-Edge pool in the 33rd floor, spa deck and 360 degrees panoramic views of Biscayne Bay and Downtown Miami and a state of the art Gym. SELLER MOTIVATED. Contact Listing Agent. 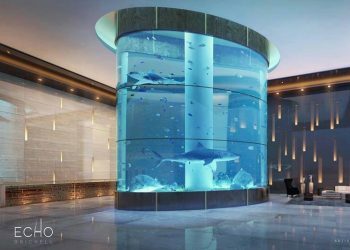 Well priced, stunning, & exquisitely decorated 1bed/1.5 bath modern home in the sky at Echo Brickell, Brickell’s most exclusive & technologically advanced Tower. 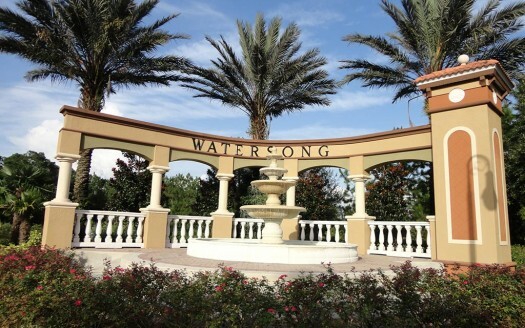 With less than 165 residences, enjoy a new level of luxury living, w/sleek marble floors, italian glass kitchen cabinetry, kitchen island w/quartz counters & backsplash, Wolf, Bosch, & Sub-Zero appliances, built-in espresso maker. 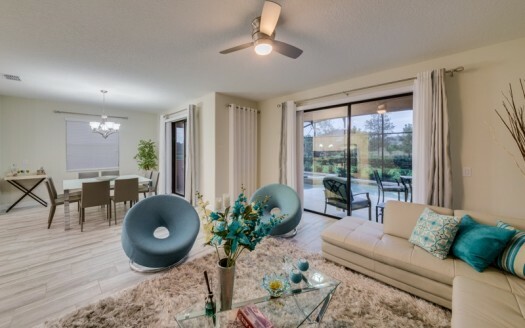 Tastefully designed living space w/wood panels & built in flat screen TV. Stylish bedroom w/built out closets. Spacious terrace w/outdoor summer kitchen. Apple home technology provides an unprecedented level of efficiency (integrated audio speakers, lighting). Bluetooth/fob controlled front door. Unrivaled amens: Infinity edge pool w/Biscayne Bay views, beverage service, dog walking, much more! BEAUTIFUL AND LARGE APARTMENT WITH A AMAZING CITY AND WATER VIEW! MARBLE FLOORS, ALL BRAND NEW! EVERYTHING IS HANDLED WITH THE TECHNOLOGY OF AN IPAD. GREAT BBQ IN THE BALCONY AND THE BEST AMENITIES EVER! Gorgeous brand new 1Bed/1.5Baths corner residence at Echo Brickell, a boutique residential high-rise in the epicenter of Miami’s fastest growing metropolitan neighborhood, located on the East side of Brickell Avenue.Exquisitely designed with breathtaking bay and city views, incredible sunset from the expansive terrace, with summer kitchen, that brings the outside in.Fully finished, marble flooring throughout the living spaces. talian glass cabinetry, exquisite marble countertops and top-of the line SubZero, Wolf and Bosch appliances.APPLE® Home Technology, robotic parking system, Infinity-edge pool, state-of-the-art gym and spa deck with panoramic views of Biscayne Bay and Downtown Miami.24/7 concierge, valet, pet walker and more. 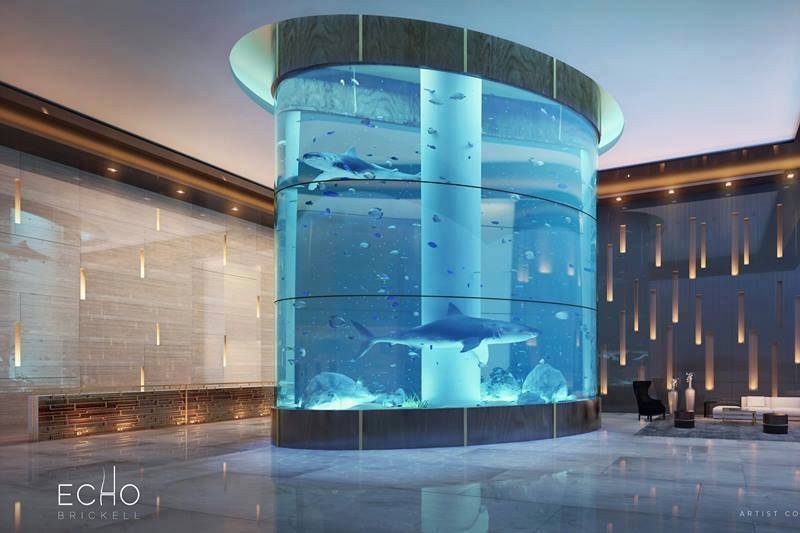 Be one of the lucky few to call Echo Brickell Home – Brickell’s most exclusive/technologically advanced Tower. 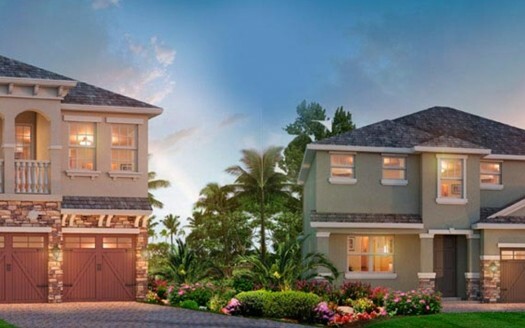 With less than 165 units, enjoy a whole new level of luxury living. Well priced & exquisitely designed 1bed/1.5 bath with direct bay/ocean view, fully finished w/luxurious marble floors, built out closets, Italian glass cabinetry & the latest Wolf, Bosch, & Sub-Zero kitchen appliances & built-in espresso maker. Spacious terrace w/outdoor summer kitchen. Apple home technology provides an unprecedented level of efficiency (integrated audio speakers, video/lighting system). Bluetooth/fob controlled front door(no unit keys). Unrivaled amenities: Infinity edge pool w/views overlooking Biscayne Bay,complementary chauffer service,wine/beer & light bites at pool deck,nanny services. DRASTICALLY REDUCED!!! Ready to move in the newest, exclusive and trendy residential high-rise in Brickell. Be the first to live in this brand new gorgeous 1 bed 1 1/2 bath unit at Echo Brickell, exquisitely designed with beautiful city and bay views from every room, expansive terrace with a great summer kitchen. Italian Carrara marble flooring, Italian glass cabinetry, marble countertops and top of the line Subzero, Wolf and Bosch appliances. APPLE Home Technology. Bluetooth/fob controlled front door (no unit keys needed). Great amenities include Infinity-Edge pool, spa deck and 360° panoramic views of Biscayne Bay and Downtown Miami, and state of the art gym. 24/7 Concierge service, valet parking, pet walkers and much more! 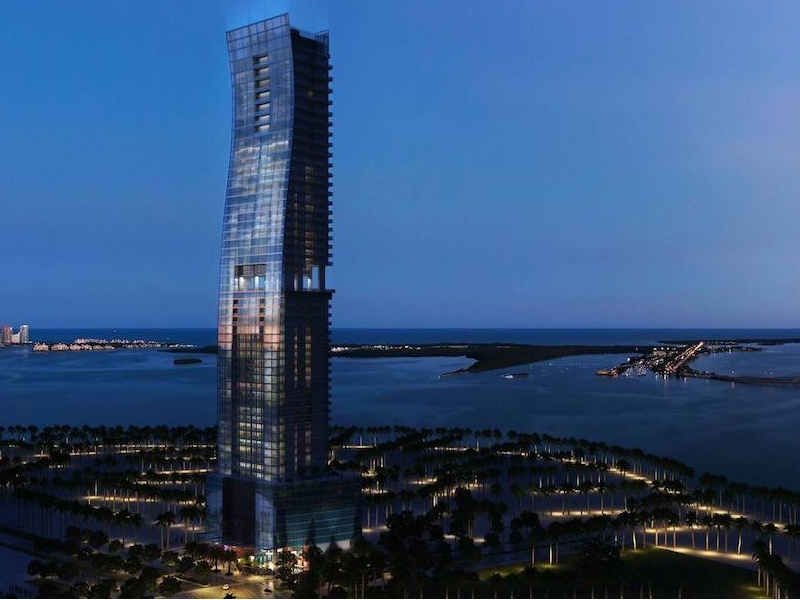 Be the first one to live on Brickell’s most Hi-Tech Building, located on the East side of Brickell Avenue. Espectacular 1bed/1.5 bath, corner unit with direct Bay view. Fully finished with marble floors and countertops, built-in walking closet, Italian glass cabinetry and top-of the line SubZero, Wolf and Bosch kitchen appliances, including built-in espresso maker. Spacious terrace with outdoor summer kitchen. APPLE® Home Technology. Bluetooth/fob controlled front door (no unit keys needed). 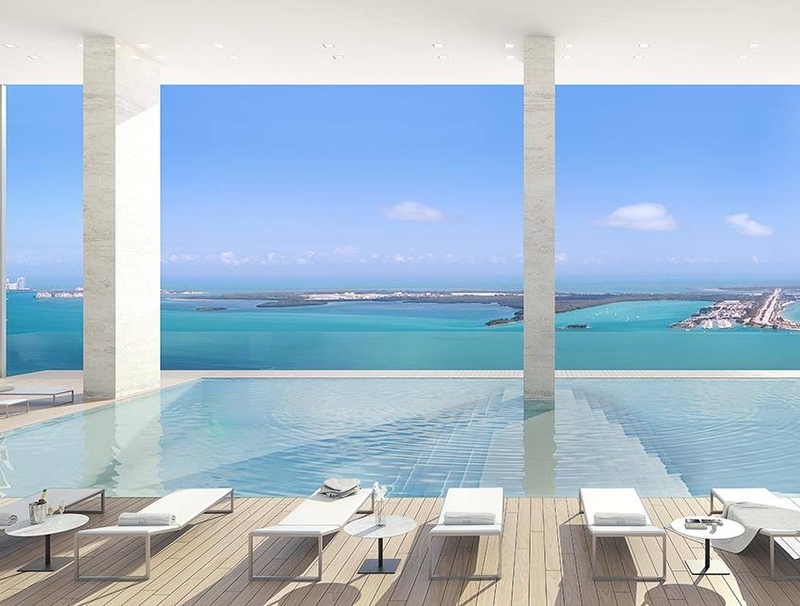 Infinity edge pool with breathtaking views overlooking Biscayne Bay, State-of-the-art Gym with panoramic views of Downtown Miami, cutting edge robotic parking system, 24/7 concierge & valet and complementary services such as chauffer, nanny, pet walker and more.